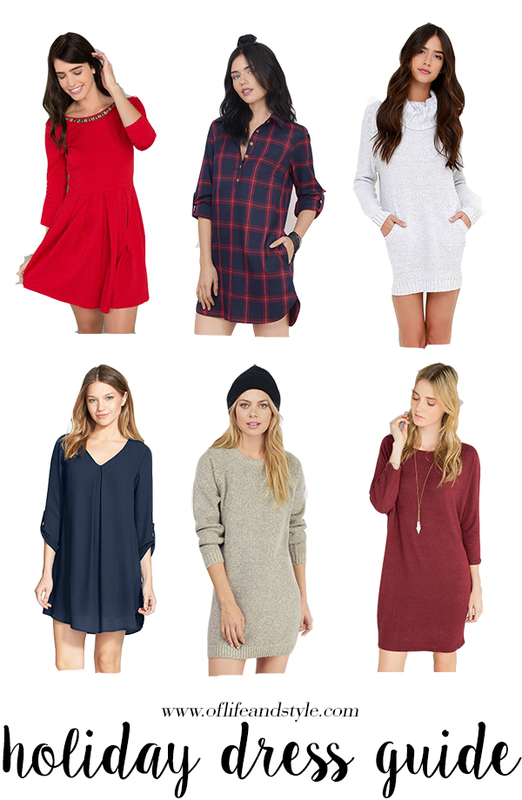 This year I'm getting an early start on the dress guide since some parties start at the end of November. 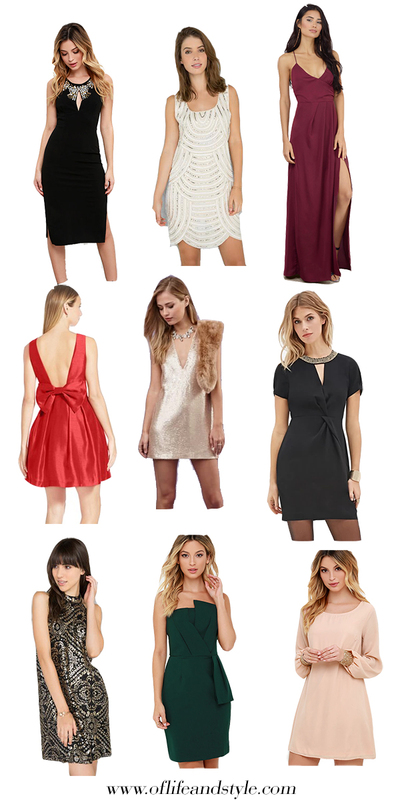 These are just a few of my favorite ones that I've found online but by no means are the dress code for holiday dress shopping. Girl you wear whatever you wanna! I love sticking with fancier, glitzier, more glam gowns since it is the holidays. Or maybe try something different like the caped dress or a jumpsuit or romper! The sky is the limit! I know my colors are #basic, but I love wearing darker, jewel tones for the holidays. Bring on the reds, navy's, whites, blacks, golds, emeralds and deep wine colors! But you can wear any color you want! You do you. My favorite places to shop for gowns are Nordstrom/Nordstrom Rack, Forever21, Charlotte Russe, Lulu's, Francesca's and Tobi! But if you're not wanting to shell out the cash on a dress you'll wear once a year (girl I feel ya) try Rent the Runway! It's like Netflix for gorgeous designer gowns. They have long, short, simple and ultra fancy from designers like Badgley Mischka, Monique Lhuillier, Kate Spade and more! And I have a $20 credit for you for your first rental! SCORE! Just leave your email, or email me (sgoble1@yahoo.com) for yours! 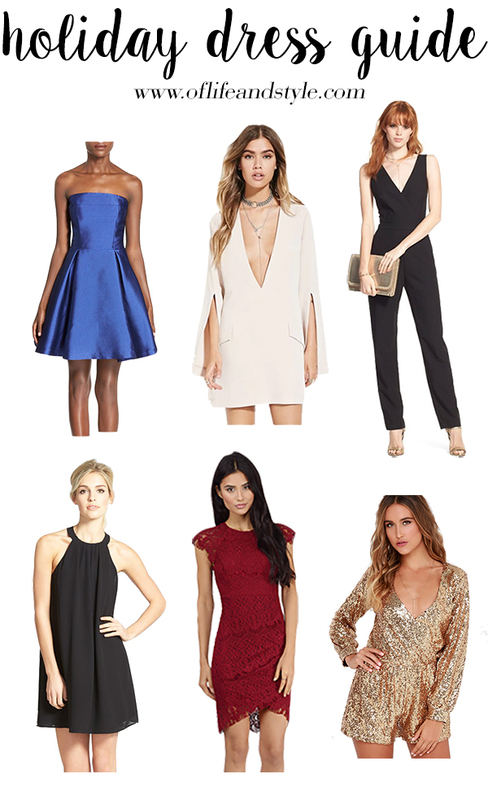 What are you wearing to your holiday parties? Something simple? Or going all out? Leave a comment sharing or tag me in a photo on Twitter or Instagram (@samantha_goble)! I wish I had somewhere to wear that emerald Lulu's dress - so pretty!